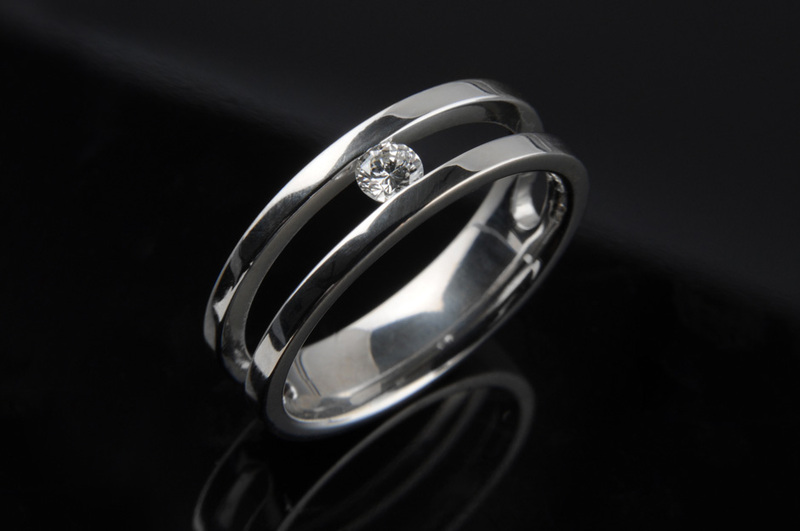 A wedding ring is the most symbolic piece of jewellery you can give someone – to be cherished for a lifetime. 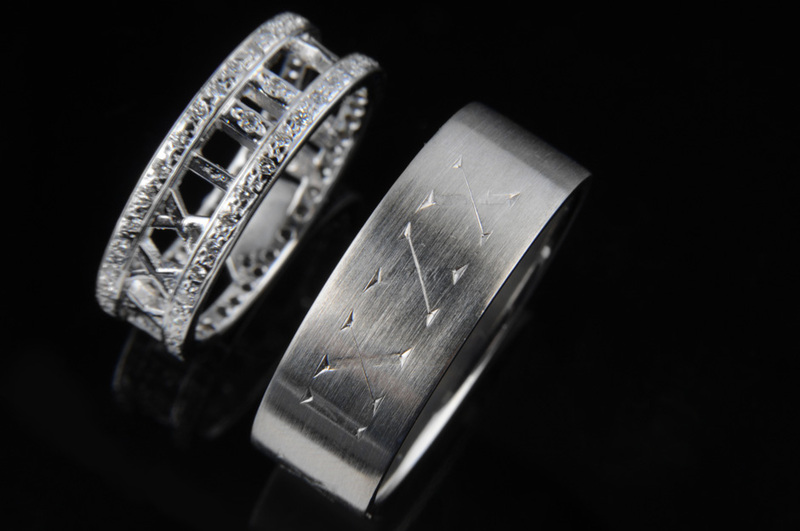 You may have a special requirement that is significant and personal only to you… perhaps fine engraving or a tiny gem set within the band? 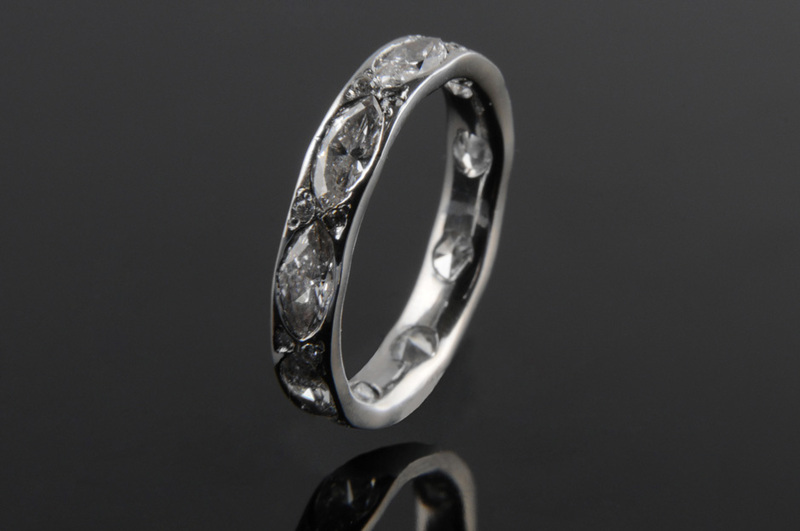 From a slim polished plain band to a full stone set finish, Alex Osborne will listen to your aspirations and work with you to achieve them. 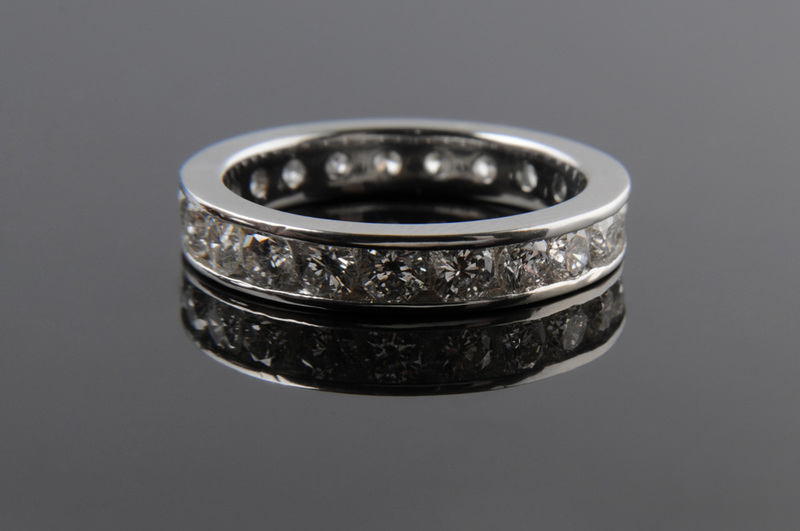 Wedding bands are commonly worn next to engagement rings. 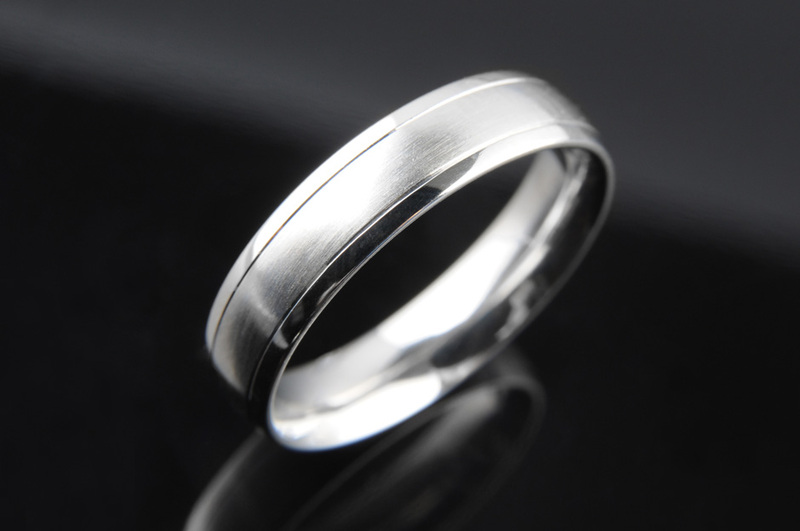 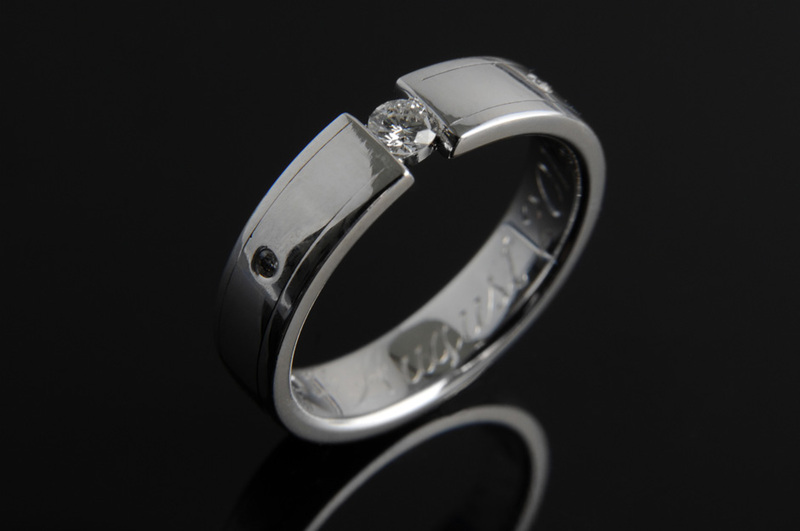 Unless this is taken in consideration, the rings may not fit well together and rub, causing excessive wear and damage. 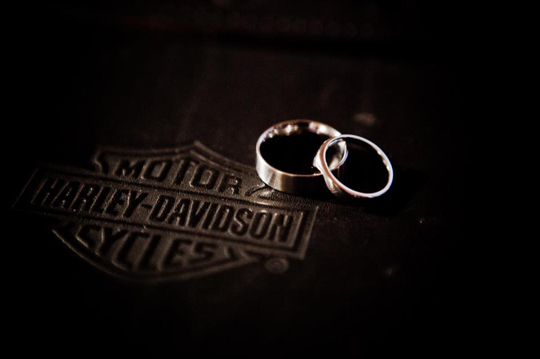 Using his design expertise, however, Alex can ensure that both rings perfectly complement each other. 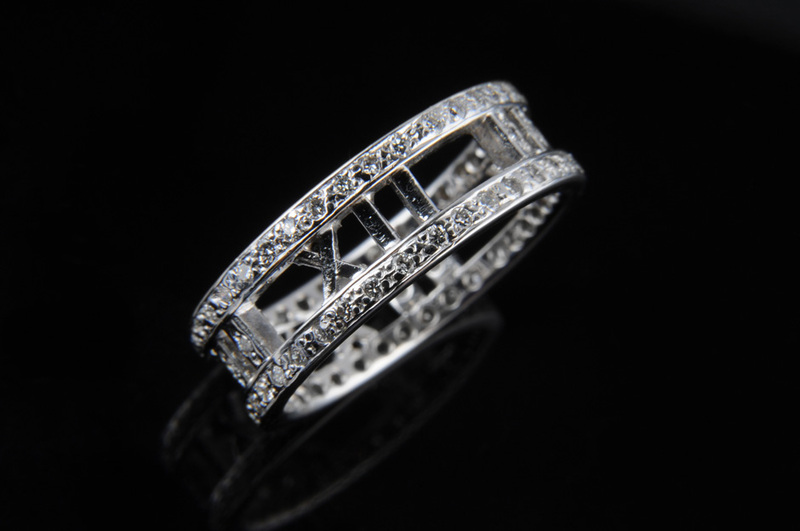 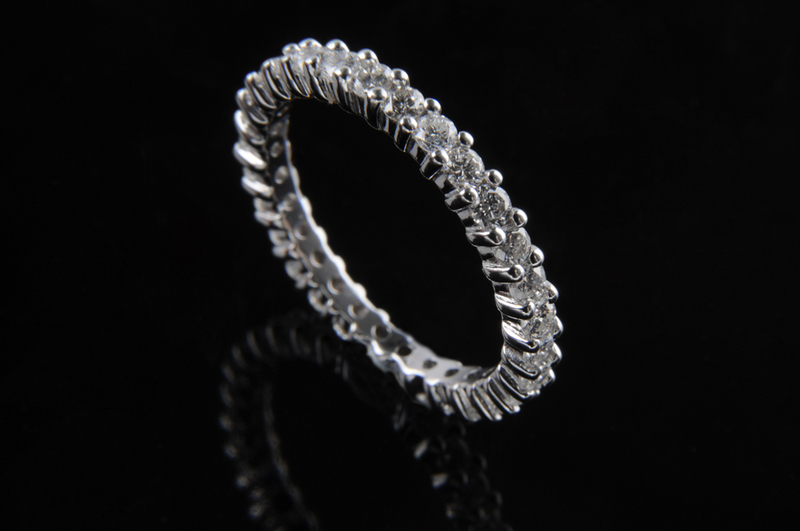 Special occasions like a wedding or an anniversary are one-off moments that deserve to be marked by one-off jewellery. 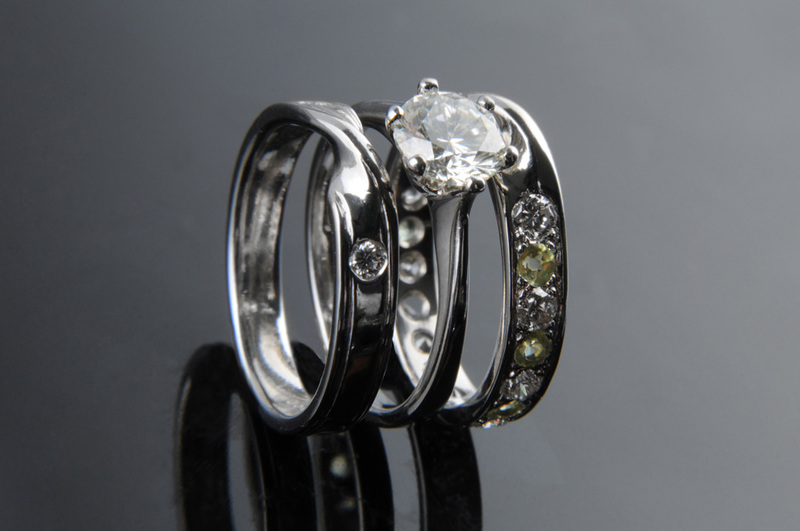 Using an array of precious metals and gemstones, Alex Osborne specialises in creating fine handmade individual jewellery including engagement rings, wedding and eternity bands. 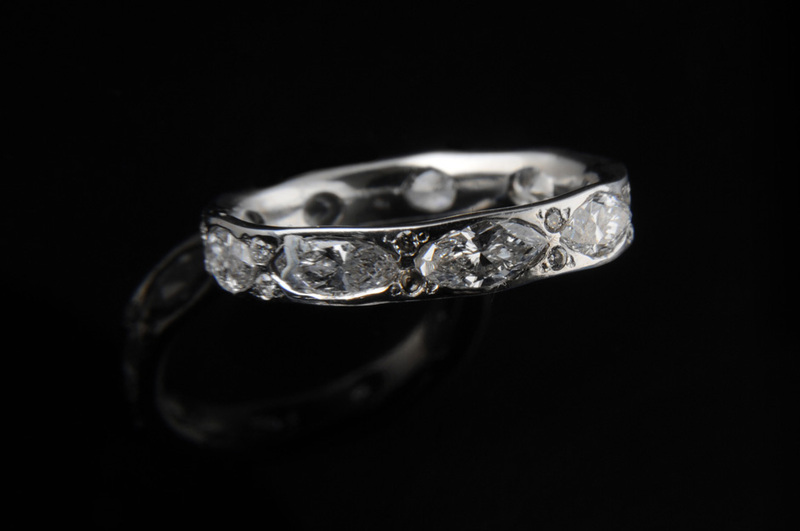 Alex’s individual approach is carried through each client journey – from concept to the finished article – as he explores your ideas and aspirations. 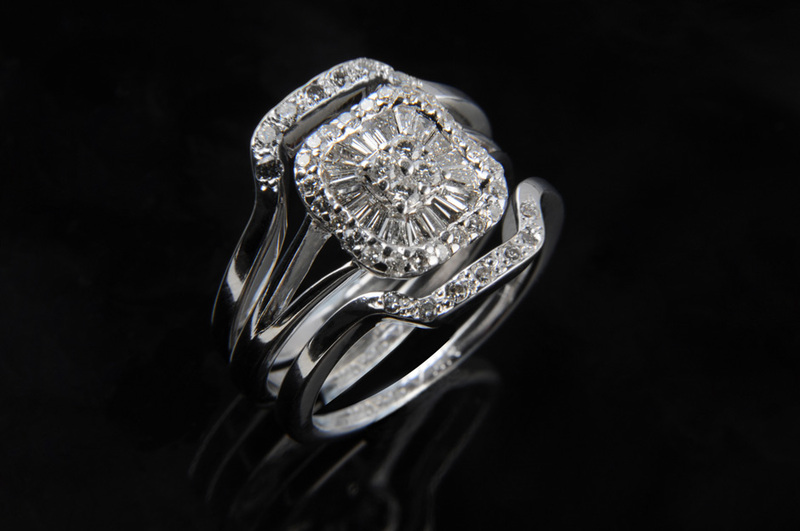 The result is your perfect piece of jewellery, made to be treasured.